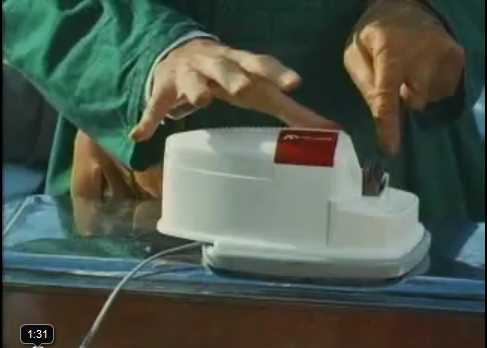 Foot (Victor Spinetti) using a Kenwood Knife Sharpener before cutting Ringo's finger off in the Beatles 1965 film "Help!" 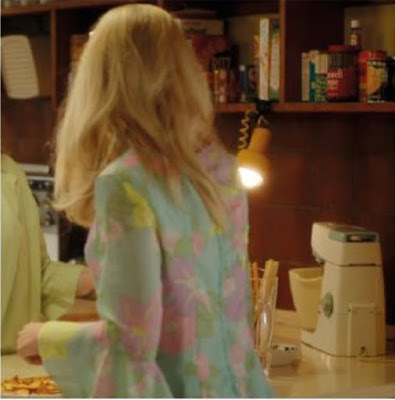 Kenwood knife sharpener used in The Beatles film "Help!" 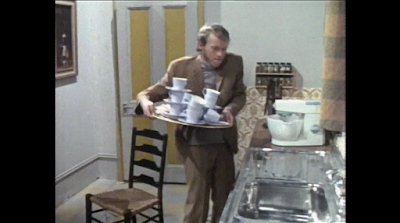 Kenwood Chef seen at the start of Terry Gilliam's "Time Bandits"
Kenwood Chef seen in the kitchen of "Fawlty Towers"
A Kenwood Chef makes an appearance in 'Are You Going to be More Permanent? ', a 1965 episode of Danger Man alongside Susan Hampshire. 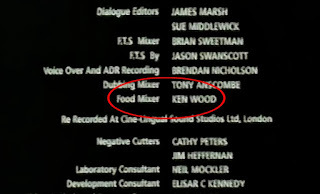 Kenwood Chef is mentioned in Series 6, Episode 4 of Only Fools and Horses "Perkins: Is he not a good mixer? Del: A good mixer? He's like a Kenwood Chef when he gets going. 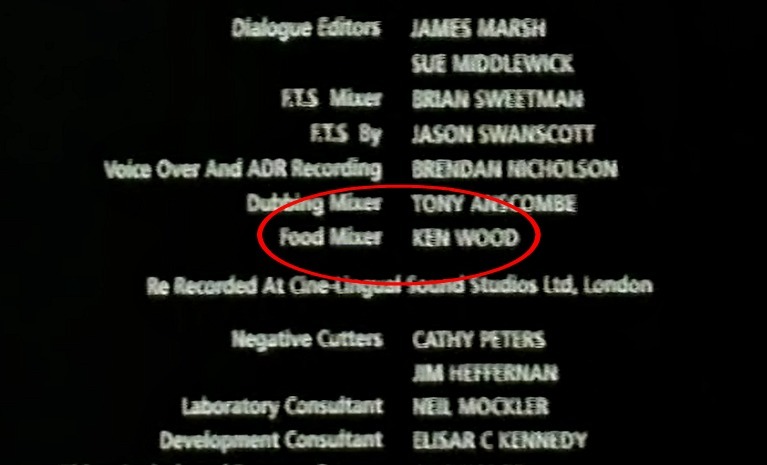 Kenwood Chef seen in Peter Sellers' film "Hoffman"
Closing credits of "A Fistful of Fingers"
"We don't need a ref. You can take the Kenwood Chef. 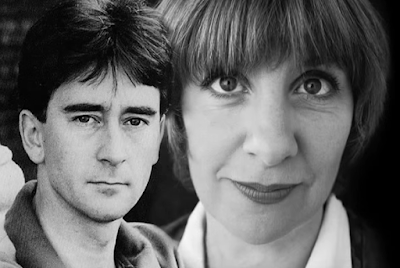 Just get your pimply bottom through that doorway!" 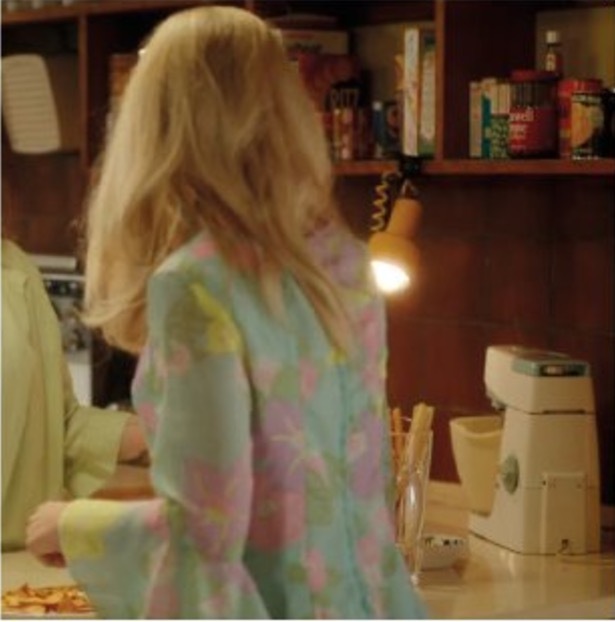 A 1969 Kenwood Chef appears in ITV's 2017 series "Tina & Bobby"